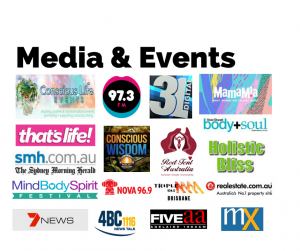 Hi, I’m Sarah Anderson (née Sarah Yip), Australia’s lifepath and 11:11 specialist. I offer psychic readings using numerology, palmistry, clairvoyance and Tarot. I work by phone, Skype and in person from Chermside West, Brisbane. At a life-changing turning point? Seeing wake up calls like 11:11, 11, 222 and 333? Ready to meet your Soulmate or Twin Flame? If you said yes to any question above, it’s time for us to meet. You can trust me, because this is my calling. I’ve read for over 3, 000 people in the past several years, and have a year-round waitlist, so you’re seeing an expert. Here are 99+ testimonials. During your reading I’ll reveal your soul’s journey, based on your name, hands and DOB. As an ex-scientist, my advice is practical and focused. All readings are recorded. More on my refund approach and finding an ethical reader.